Eight years after former Forrester analyst John Kindervag introduced the zero-trust model, the concept has hit the mainstream. As current Forrester analyst Chase Cunningham says, 85% of his calls involve zero trust. 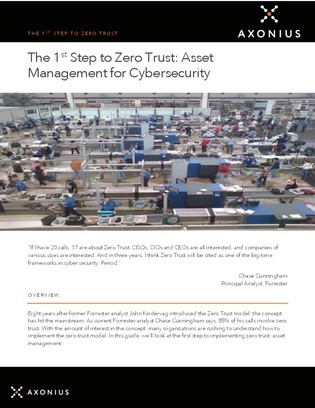 With the amount of interest in the concept, many organizations are rushing to understand how to implement the zero-trust model.